Find out what makes WIDERHALL the best. 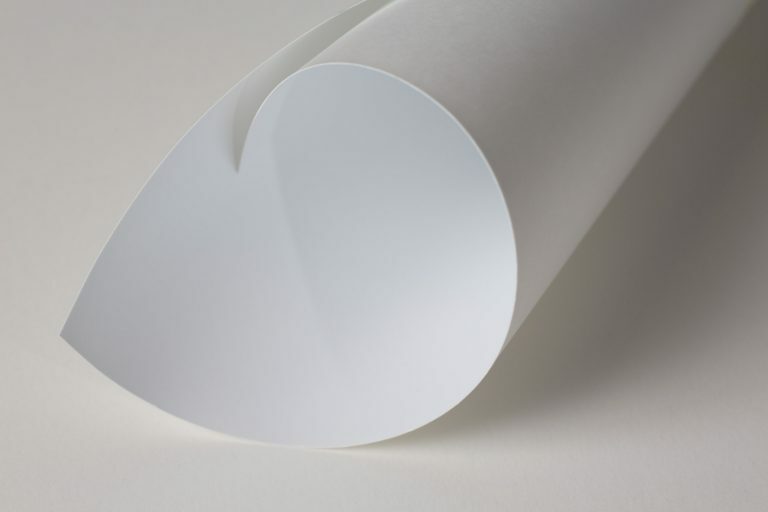 Find the paper that elevates your image. WIDERHALL offers the widest available selection of fine-art papers; from metallic silver to 350gsm cotton rag to handmade Japanese washi. All the standard favourites, proofing service included. 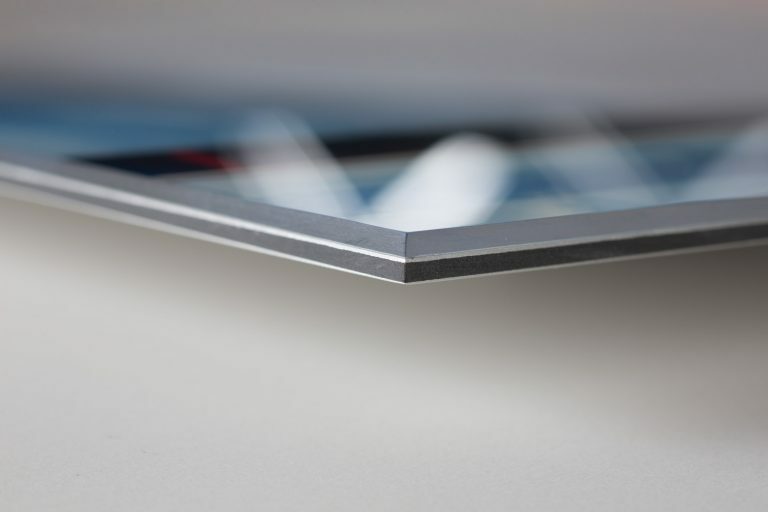 Enhance and protect your image with acid-free mounting onto a variety of material, from imported dibond or PVC panel to 100% aluminium with acrylic-perspex facemounting. WIDERHALL also carries UV-100 Standard & Anti-reflective material. 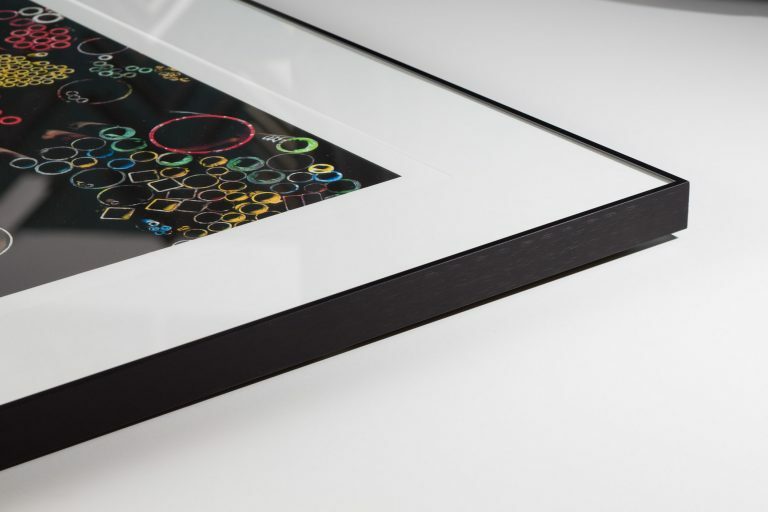 Focused on contemporary choices, WIDERHALL carries a limited number of photographic frame options including; black gesso frames, metal profiles and FSC certified matte-wood textures. We also specialise in hand-painted & custom stained frames to match your bespoke requirements.